Many people like to host their own blogs, detailing their lives, whether professional or personal. Others like to dabble in graphic design, creating posters and other artwork for themselves or their clients for special events like sales or holidays like Christmas. Whether you’re a more seasoned vet or someone just looking to create a quick graphics, how can you make something look not only good but also professional? What kinds of techniques are good for your blog or poster? What’s the most cost-effective software to use? Maybe Fotor is the best online photo editor choice that perfectly fills your meet. What is the best online photo editor? The best online photo editor that helps you create graphic designs effortlessly and efficiently. It’s intuitive to use, making it possible for everyone, even design novices, to professionally enhance photo effects within several simple steps. Fotor has been the choice of over 3,000,000 users thanks to its simplicity and ease of use. There are three modules: Edit, Collage, and Design. 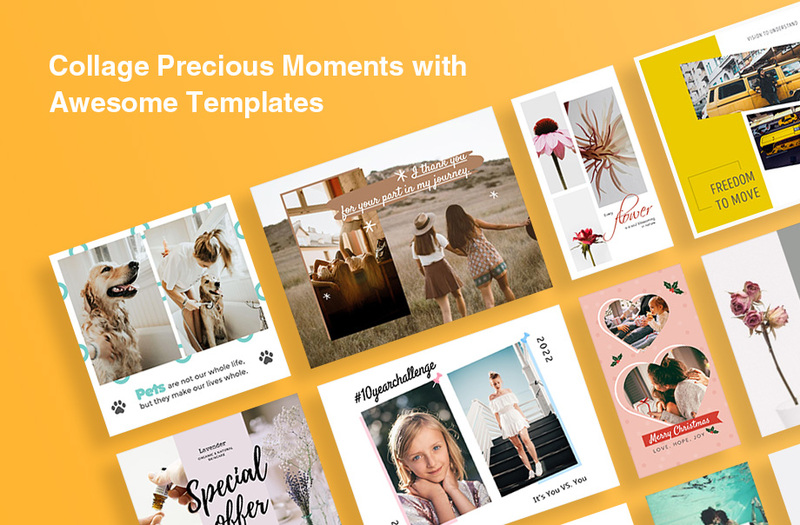 You can easily add amazing spring photo effects and filters, make creative family collages, and make DIY social media graphics, posters, logos, and more than enough to satisfy what you will need. What is the breakdown features of Fotor? For those who are into travel and photography, it’s rare to take photos without any editing. Fotor’s all-in-one online photo editor can easily help you touch up any photos and capture the happy moments. Simply add the photo you need to edit, and then you’ll have a bevy of options and features to choose from. The standard features are there: crop, resize, 1-tap enhance, which can quickly make your photos look great. 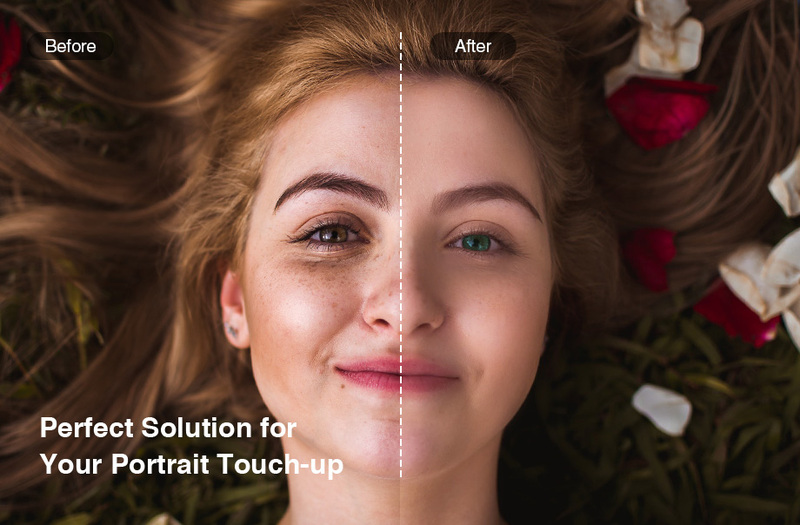 Fotor has offered some advanced features, like beauty retouching and effect, which add an extra layer of ease to creating unique and remarkable images to bolster your own branding. What if you don’t wear any makeup but still look flawless? Fotor’s beauty retouching tools can quickly apply gorgeous makeup to your photo and you’ll look so attractive. Easily remove wrinkles, acne, and freckles, reshape your face and body, whiten your teeth, bring out the best in your portraits. Besides, there are hundreds of stunning effects to choose from, and you can adjust the intensity of each individual. If you want an older-looking photo, you can try Sepia filter; if you want a happier photo, you can try Sunny filter… Any style you want can be achieved in just a few clicks thanks to their library of filters that boast hundreds of unique effects. All these tools culminate in one of the easiest apps you can use to optimize your photos. Photo editing is not the only thing you can do with Fotor. There are over 7,000 templates professionally designed covering 41 types with different sizes, satisfying any business or lifestyle needs. Whether you want to make commercial posters for your hair salon, pizza restaurant, or just post social media graphics and invitations for holiday events, this “one-stop-shop” allows anyone the ability to create amazing graphics content. 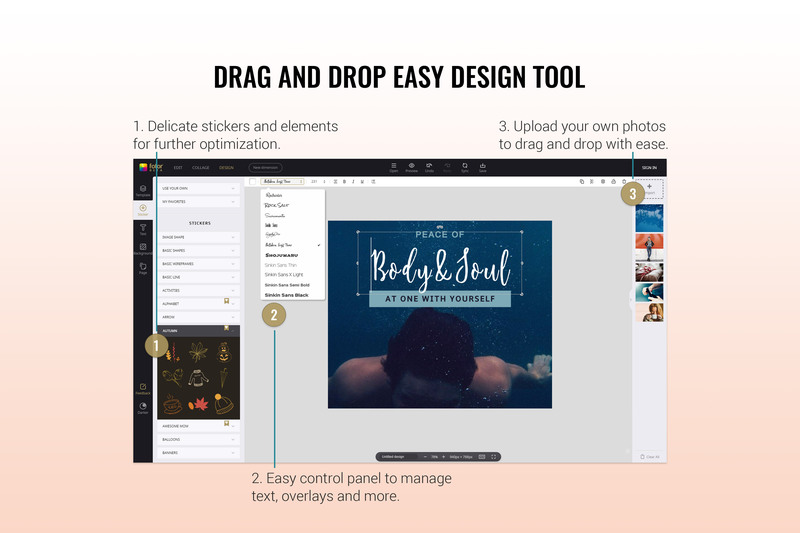 Each of these is beautifully designed by professionals, so all you need to do is add your own images, drag and drop the stickers, and change the font styles and colors, the amazing graphics will be generated effortlessly at once. 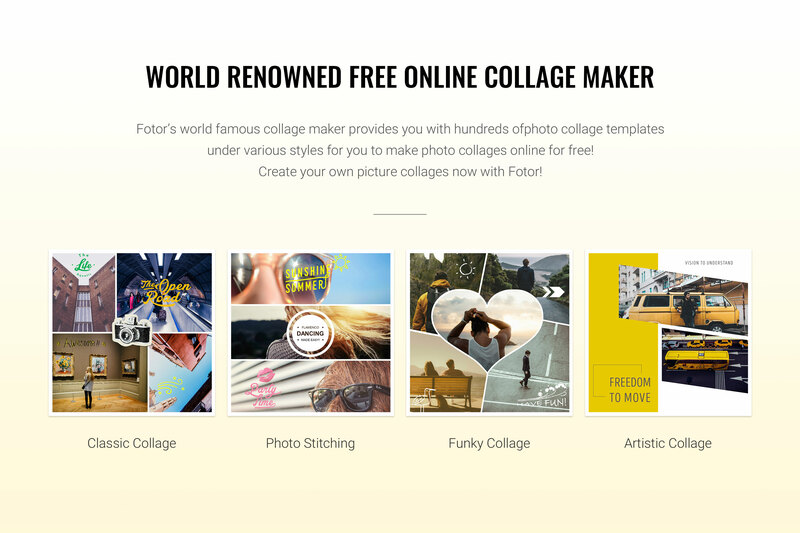 Fotor also offers 4 types of Collages: Classic, Artistic, Funky, and Stitching. On your computer, you can piece together a puzzle of your pictures as you like to create collages or yearbook pages. If you have tried, you must have can’t stop raving about the power of this collage maker. To save you a lot of effects to make your creative collages, the artistic collages can be the tool of your choice. The only thing you should do is to choose the desired template, and then add your images without any difficulties. If you want to start from scratch, then any of the classic, funky, or stitching collages will work. Any piece of the background, frame, or any other element can be adjusted to the user’s satisfaction. 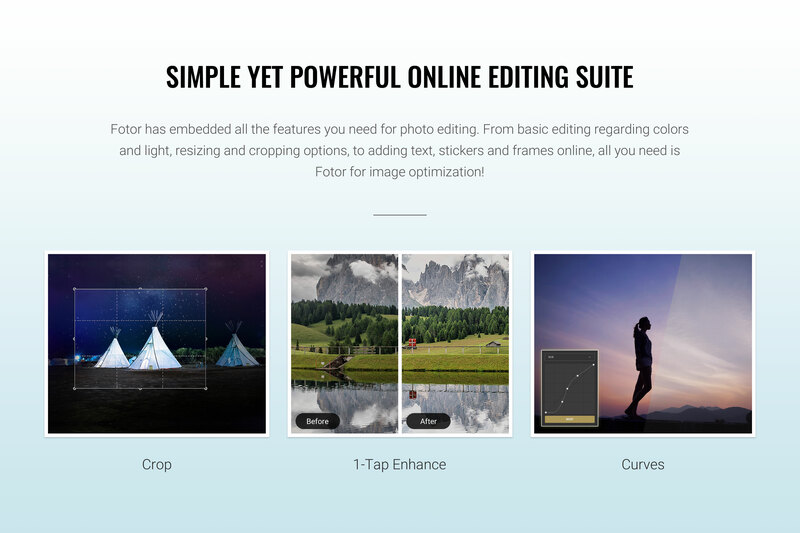 What makes Fotor stand out from other complicated editing tools, like Photoshop, is that’s very easy-to-use. All the tools are intuitive and handy, making it possible for users to save much time to become familiar with the numerous advanced features. Breathtaking photo effects are just a few clicks away for every user. There’s no need to download or install the app on your computer, and you can quickly beautify any photo or customize any design on the website. What’s more, it allows you to save the work and photos on the Fotor cloud, which you can access anytime and anywhere. If you don’t want to hire a professional designer to design posters, flyers or your brand logos, then all your basic needs can be met here. The free version is feature-packed enough for most users’ purpose. But if you need more advanced editing tools and features, the price of Fotor Pro also is friendly and reasonable. Fotor Allows You to Edit the Picture, EaseUS Escorts Your Images! 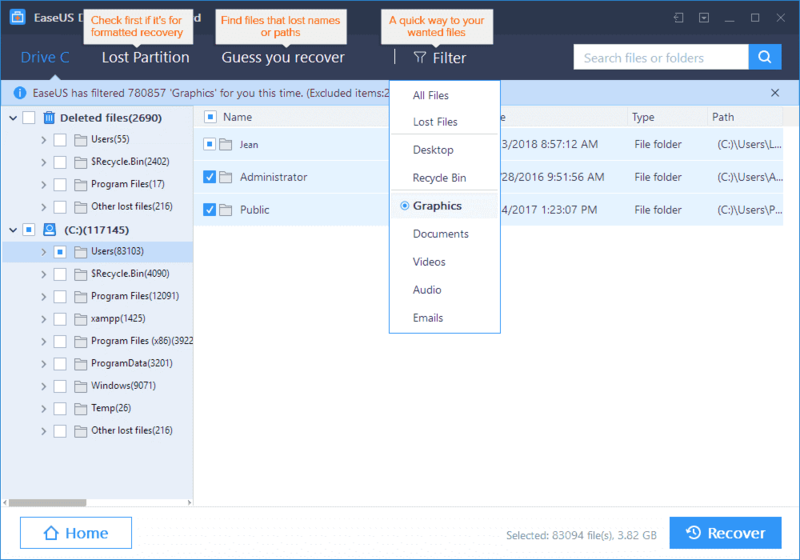 EaseUS, an international leading software company in data recovery, data transfer, and data backup, offers you EaseUS Data Recovery Wizard, which can help you find the accidentally deleted pictures easily in three steps. 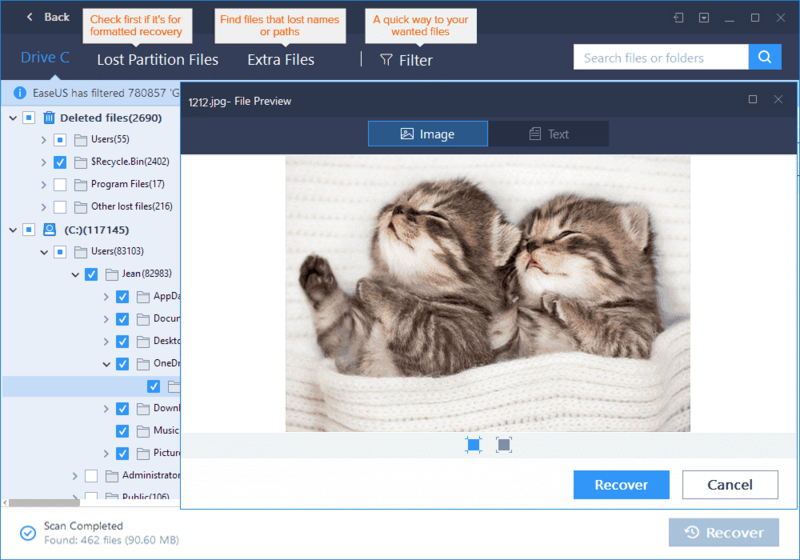 If you find that pictures you’re going to edit were not on the location where they should be, do not hesitate to download this powerful data recovery software to get them back. 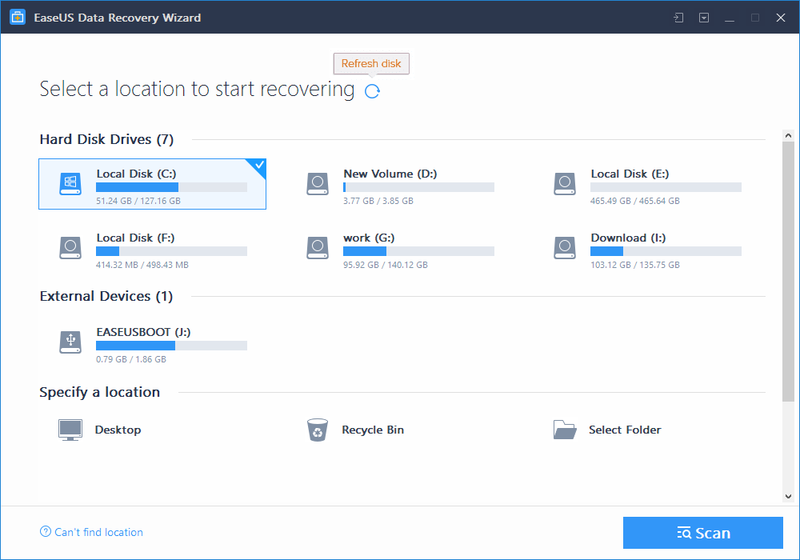 It won’t take long for EaseUS Data Recovery Wizard to find deleted contents on the selected drive. Soon, the “Deleted files” result comes out. After the scan is over, there are many scan results showing up under different categories. Use the Filter feature to filter picture files from the results quickly. Also, search for a file name and file type in the Search bar. In the end, select the wanted pictures and click the Recover button. What’s more, it has the other great iOS data transfer software called EaseUS MobiMover, it helps import your images from iPhone/iPad/iPod to your computer directly, which is convenient for editing on Fotor. All your need is to connect your iPhone/iPad to PC/Mac, choosing the “iDevice to PC” mode, clicking the “Transfer” button to share data between PC and iDevice. Fotor is an intuitive and simple photo editing and graphic design tool that lets you make impressive artwork and inspire your artistic creativity. Everyone can create stunning graphic designs and make amazing photo editing like an expert. If you are looking for some simple and free photo editing tool, this is one you won’t want to miss. Most of time online photo editor use for only free. This is good for maximum users. But when it moves to professional use for your business use, you moves to it paid or need an expert high skilled designers. Thanks for sharing this article and hope you will share more & more helpful content as well. Thanks so much. This information is so helpful. I always dabbled in Product Photo Editing. Fotor is a great piece of software, especially when ease of use is important to me. Whoa! 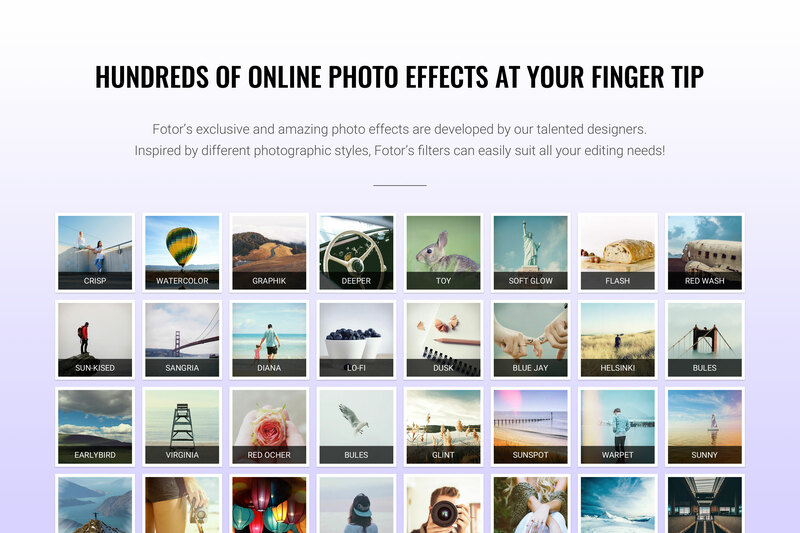 Can’t wait to try Fotor!